The fact that flowers of plants attract insects in order to be pollinated is not new to anyone. But the fact that plants attract insects in order to catch them is something entirely different. Carnivorous plants use all kinds of methods to lure prey into their trap. The combination of colour, scent and the shape of leaves of a plant are especially important in luring prey into the deadly trap. This makes these plants very fascinating to keep, for two reasons: the plants look very strange and special with their different kind of insect traps, and it is amazing to see a plant catch an insect! 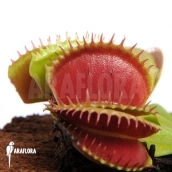 In the menu at your left hand side you can browse the different categories of carnivorous plants. 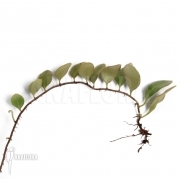 You can search very specifically using the PlantFinder.